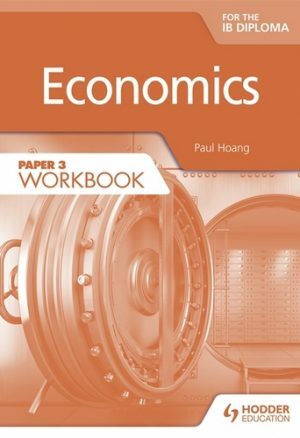 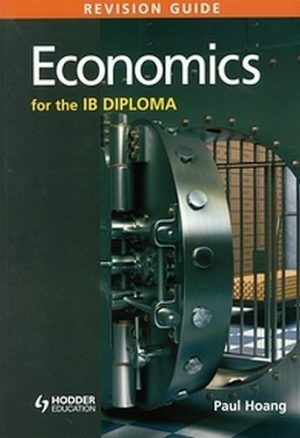 The new syllabus of the IB Economics Diploma course, for first examination in May 2013, has introduced several changes to the structure of the internal assessment component. 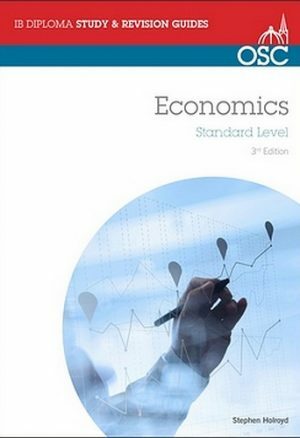 The number of commentaries has been reduced from four to three and the criteria for assessment have been changed. 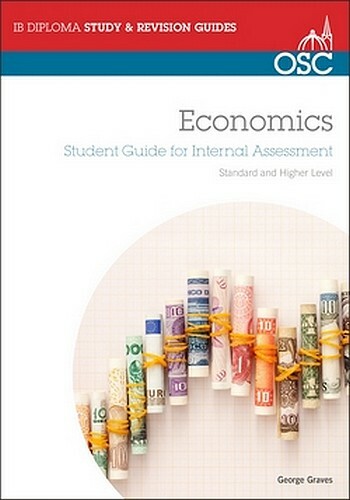 This book identifies all the changes and provides detailed guidance on how to prepare for and complete the portfolio of commentaries that make up the internal assessment requirement. 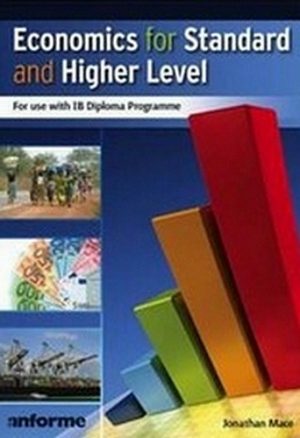 There are seven sample commentaries together with the articles that they refer to and each section of the syllabus is covered.